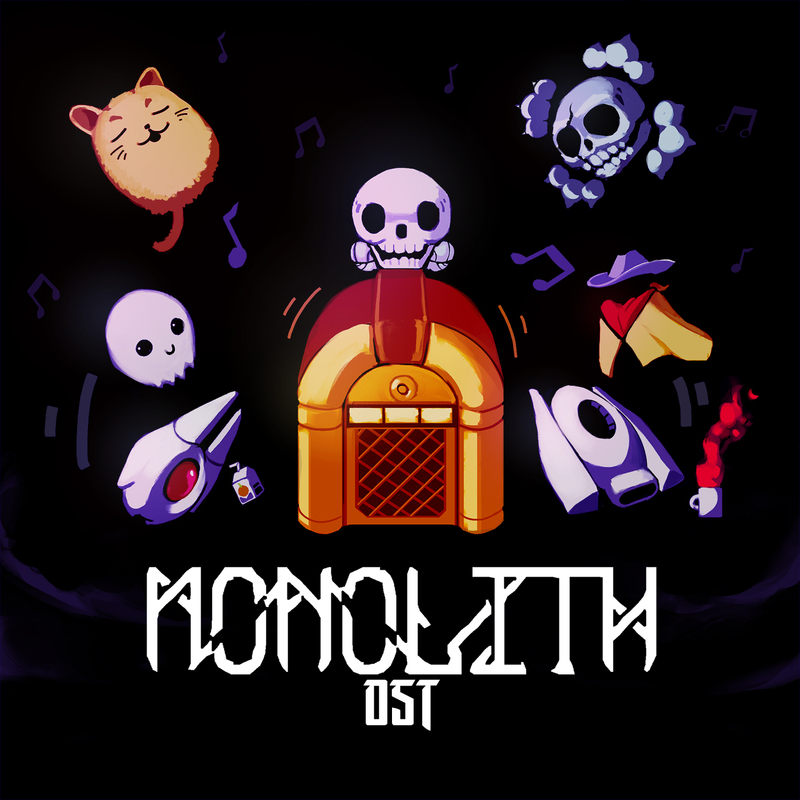 Download the official soundtrack for the roguelite shoot 'em up game, Monolith! Featuring 31 tracks and an extra few unreleaed ones. Thanks for making amazing soundtracks. I mention you on credits title ^^ . Hi, I am new here, I was thinking about using some of your work but I don't see a license commons, can you tell me how you want me to give credits to your work? Thanks. Can it be used for commercialization? I'm not 100% sure it would make sense given this is already tailored for a game!